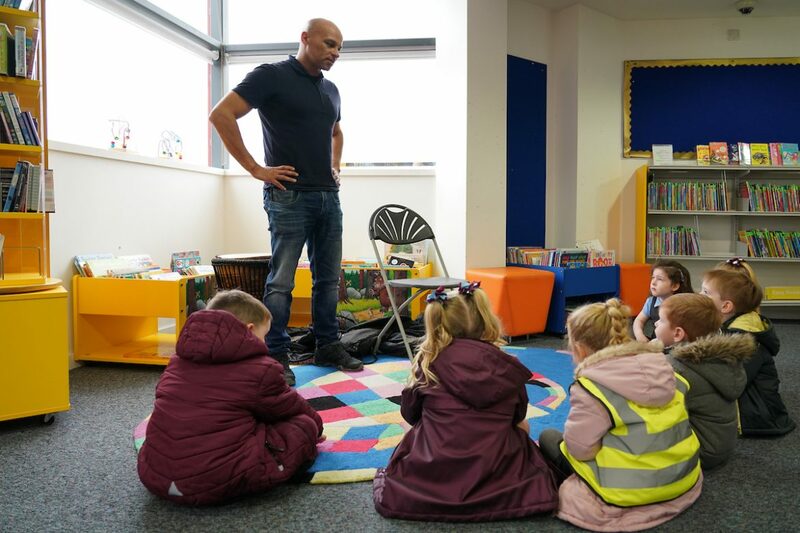 Children in Knowsley celebrated World Storytelling Day and World Poetry Day this week by enjoying popular children’s stories and poems in Knowsley’s libraries. 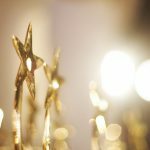 World Storytelling Day, a day to promote telling and listening to stories, took place on 20 March, and World Poetry Day is today (21 March) – a day that promotes reading poetry as well as writing, publishing and teaching it. 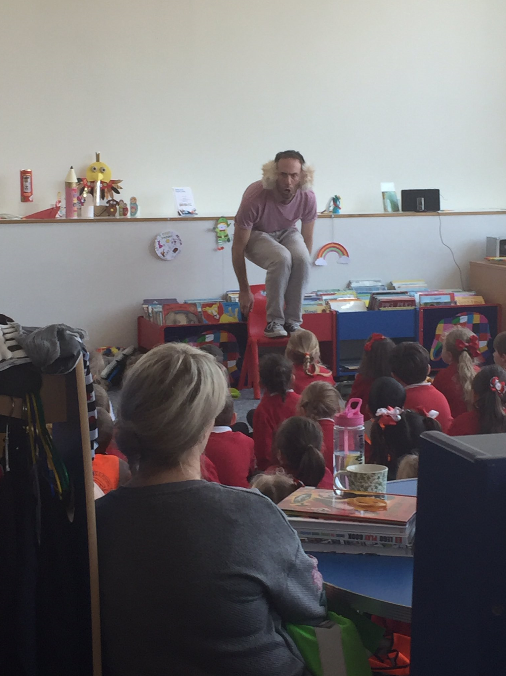 Storyteller John Kirk visited Stockbridge Village Library and Huyton Library to read aloud and animatedly perform Roald Dahl’s The Twits and The Enormous Crocodile, to children at St Brigid’s Catholic Primary School and Huyton with Roby CofE Primary school. 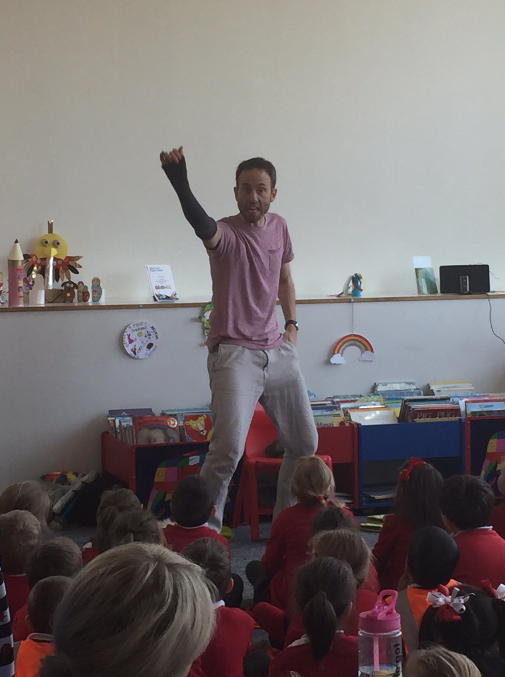 Poet Curtis Watts visited Prescot Library to share his love of poetry and share fun riddle poems with pupils from Evelyn Community Primary, St. Mary and St. Paul’s CofE, Our Lady’s Catholic Primary, and The Prescot School. Pupils were given the chance to participate in the poems and learn more about the words in Curtis’ poems. 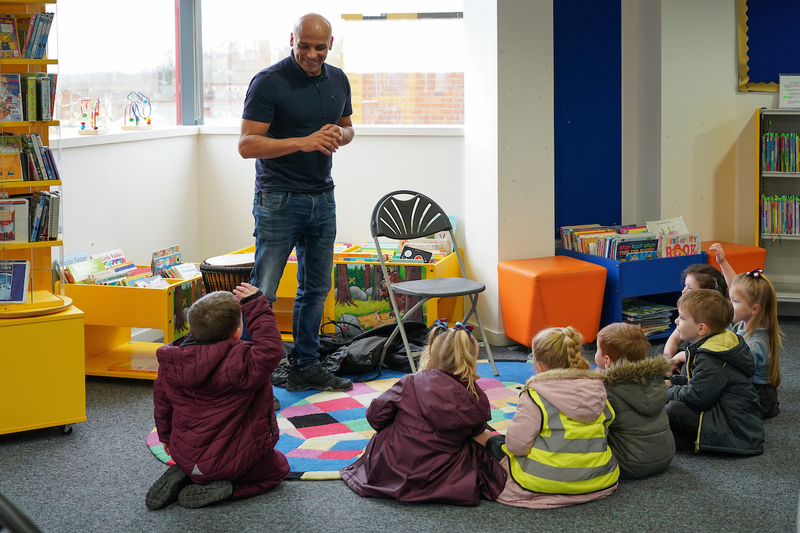 The poetry event in Prescot Library is part of ‘Prescot Loves to Talk’, an initiative to encourage communication, and improve literacy and vocabulary skills. 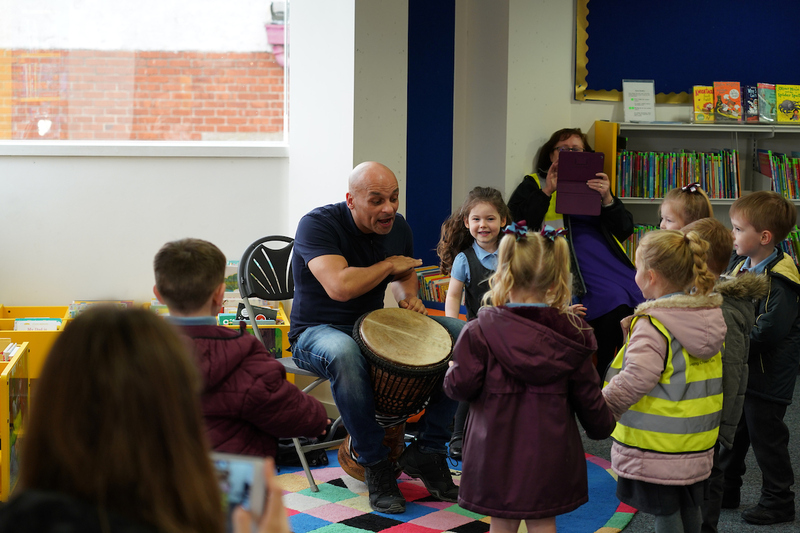 Children from schools across Prescot took to the streets of the town to perform poetry, sing, dance, speak to local business owners, and spread the word about the importance of talking more. 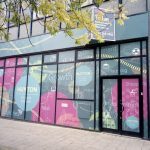 Find out more about Prescot Loves to Talk.